40mm x 80mm magnetic label holders are extruded lengths of magnetic material, formed into a C-profile to hold labels and information tickets. 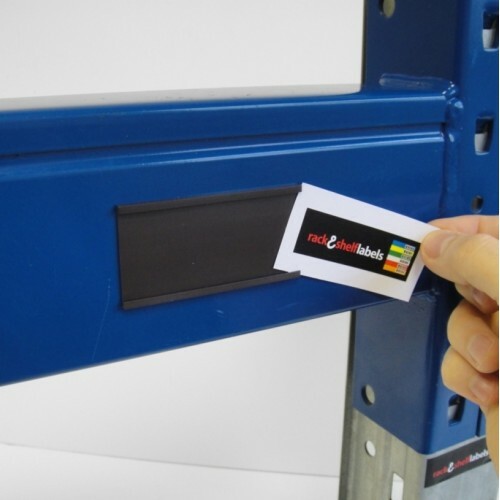 As with any magnetic product, these label holders are used on steel racking and shelving or any steel surface. 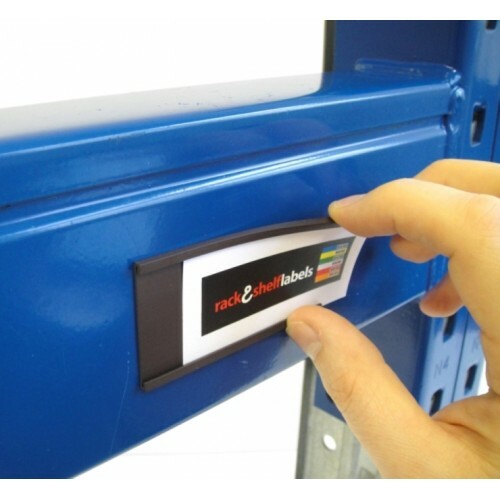 The 40mm magnetic label holders are designed to hold 40mm tall labels, making them ideal for all types of uses such as, on warehouse racking or in the office on filing cabinets.